The Tri Angle artist scores a teeming underworld ahead of the release of her debut album, Color. 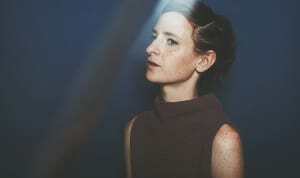 Katie Gately is the latest sound architect to find a home on Tri Angle Records. Born and raised in New York, the producer is now based in Los Angeles, where she crafts compositions that hum with life, a result of her layers-on-layers approach to sonics. Check out the pop-leaning "Tuck" from her forthcoming debut album, Color, for example; you can almost hear it growing tendrils and tickling at your ears. Ahead of the release of Color tomorrow, Gately has made us a FADER Mix that maps out a similarly teeming underworld. There's some smog-like soundtrack work from The Haxan Cloak's Bobby Krlic, black hole atmospherics from Akkord, and plenty of sounds throughout that evoke visions of small creatures going about the busy work of living. 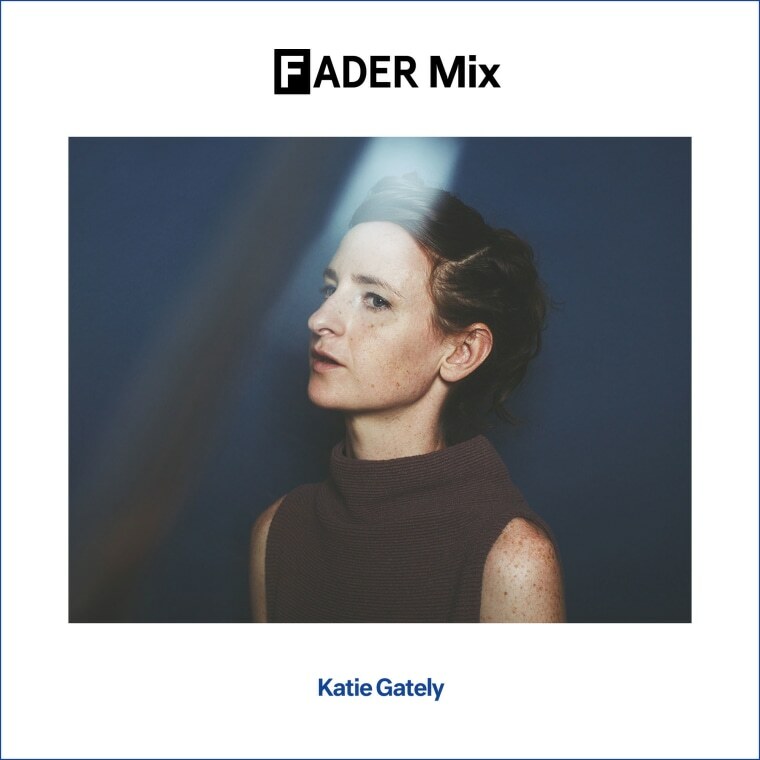 Get lost in Gately's mix below, and scroll down for producer pro-tips from the artist herself. Echo Park, Los Angeles. I'm sitting on my back porch with my cats and some red wine. The sun is setting. Beautiful, dark pieces blurring into one. Good for an evening drive around the city. I was about four years old at the time and my next door neighbor was blasting some kind of opera in his backyard (he had an outdoor sound system.) George was a squatter of sorts who had fried his brain on acid but was originally employed as a scientist by the government. Or so he said! He also had a sizable hunchback. I am still terrified of opera. What was the genesis for your album, Color? A deep need to stop being a well-behaved, quiet person. I understand you work with many, many sonic layers when you record. What drew you to a wall-of-sound approach? An obsession with no limits, no restraints, as well as a confrontational relationship with the phrase "calm down." Do you have any tips on how to keep your files organized? "Collect All and Save" for [Ableton] Live and "Save as Copy" for Pro Tools — so you have everything inside one folder. I would also recommend naming things more uniquely than I do. I'm constantly naming things "Metal Boom Beat #3" and then a week later I have no idea what the session even sounds like. The Short and Tragic Life of Robert Peace by Jeff Hobbs. Beautiful and heartbreaking. It really highlights how difficult it is for all of us to escape the strong imprints of childhood and circumstances therein. It also challenges the naïveté of expecting higher education to make adulthood a smooth ride. Quiche! You need to ignore the measurements for cheese and just add as much as possible though. Merzouga (Eva Pöpplein & Janko Hanushevsky) - "Fragment #2"
Bobby Krlic - "The End"
Arturo Ruiz Del Pozo - "Clarinete Cajamarquino"